Through music, students tap into the art as a powerful vehicles for expression. Middle School students take string classes and participate in string ensembles and chorus; guitar or hand bells. 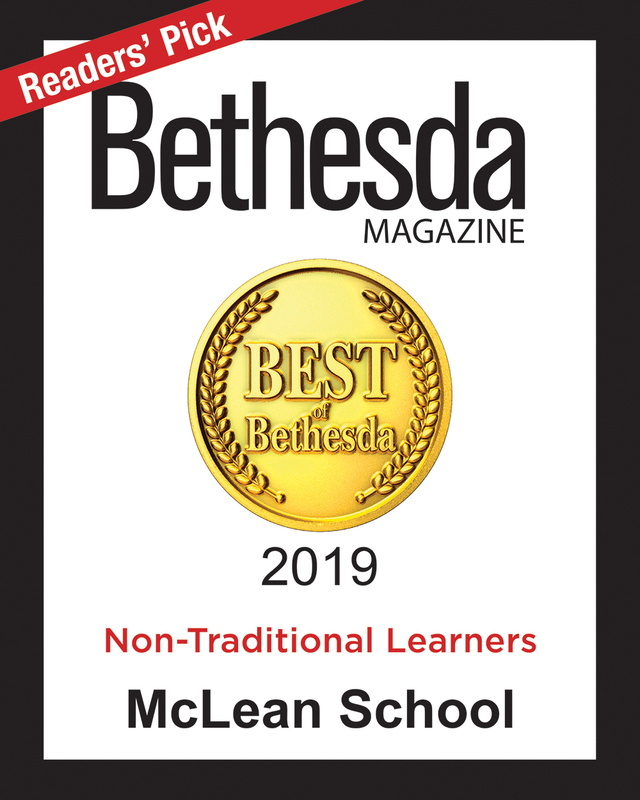 McLean musicians perform at Winter and Spring Concerts, assemblies, open houses, and the annual spring musical, as well as at local venues and festivals.